A few nights ago, I had dream which inspired me to write this blog. In this dream, I was in a chaotic environment whereby women were oppressed, abducted, and held captive for no reason. The Lord was next to me; instructing and guiding me about how to prevent getting caught by the “bad guys”. He was my protector, and I watched other women get caught and taken away. Then He disappeared, and I was spotted and taken away. I was taken into a camp and met other women who informed me about the conditions they had been living in and that I would not be released or ever see my family again. The head of the notorious group of abductors walked towards me in an intimidating way. As he conversed with me, it ended up that we had mutual friends and the conversation flowed positively. The outcome was that he told the guards to release me and I was free to leave. I had favour. After pondering over the dream, the Holy Spirit spoke to my heart and the favour of Esther came to my heart. 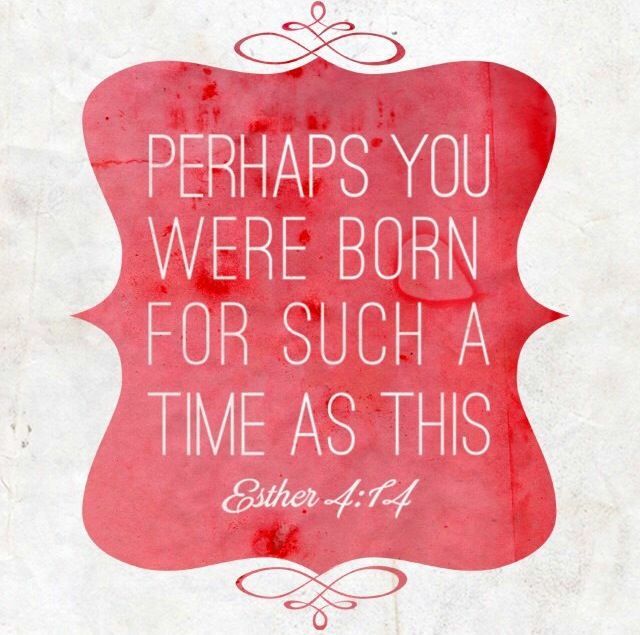 Esther is one of the most influential women stated in the bible (read the book of Esther). She was a Jew; an unlikely candidate that rose from an orphan to a queen and a heroine of an entire nation. She was raised by her cousin, Mordecai, who helped position her into her destiny. 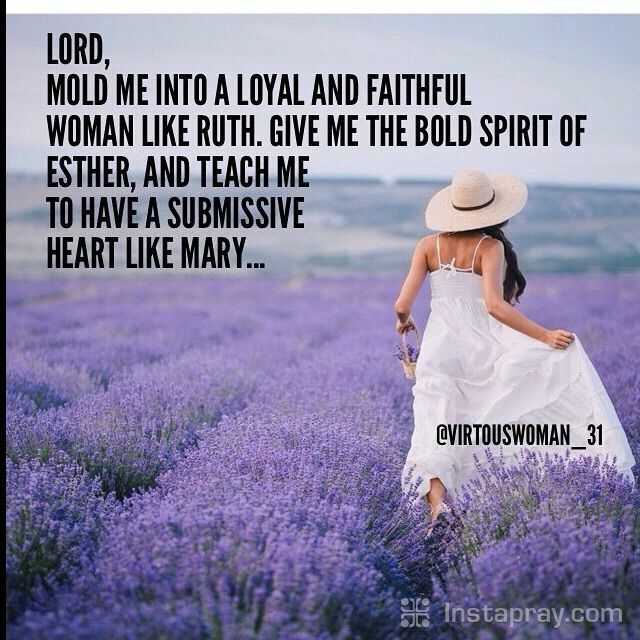 Esther was a woman of obedience, humility, faith and courage. She knew who she was in God, she knew her purpose and knew what the power of God was able to do. God uses the story of Esther to show us how He is able to change a dreadful story into a glorious ending. The favour of God ensured that an orphan was ordained to be a queen to save the Jews from eradication (Esther 3:13 “Dispatches were sent by couriers to all the king’s provinces with the order to destroy, kill and annihilate all the Jews—young and old, women and children—on a single day, the thirteenth day of the twelfth month, the month of Adar, and to plunder their goods”). Esther was not dismayed nor discouraged about the current situation and was willing to sacrifice her life for what she believed God was able to do (Esther 4:16-“Go, gather together all the Jews who are in Susa, and fast for me. Do not eat or drink for three days, night or day. I and my attendants will fast as you do. When this is done, I will go to the king, even though it is against the law. And if I perish, I perish”). Esther obtained supernatural favour from her husband (king Ahasuerus)- the most influential person in the land, which helped her to accomplish her purpose (Esther 7:2 “On this second occasion, while they were drinking wine, the king again said to Esther, “Tell me what you want, Queen Esther. What is your request? I will give it to you, even if it is half the kingdom!”). Esther was selfless and her request for the Jews to be spared was granted. God is able to positon us in places of favour, allow us to have favour with individuals and honour us for things we have not worked for (Psalm 37:4 “Take delight in the LORD and he will give you the desires of your heart”). The beauty of the story of Esther is that God did not only favour Esther and saved the Jews; He also favoured her cousin (Esther 8:1-2” On that day King Ahasuerus gave the house of Haman, the enemy of the Jews, to Queen Esther; and Mordecai came before the king, for Esther had disclosed what he was to her. 2 The king took off his signet ring which he had taken away from Haman, and gave it to Mordecai. And Esther set Mordecai over the house of Haman”). It shows that if we follow God’s purpose for our life, He also remembers our desires and blesses us beyond our human understanding (Luke 12:31 “But rather seek ye the kingdom of God; and all these things shall be added unto you”). Even those who do not wish us well will see the favour of the Lord flourish over our lives (Esther 8:5-7”and said, “If it pleases the king, and if I have found favour in his sight and the thing seems right to the king and I am pleasing in his eyes, let it be written to revoke the letters devised by Haman, the son of Hammedatha the Agagite, which he wrote to annihilate the Jews who are in all the king’s provinces. For how can I endure to see the evil that will come to my people? Or how can I endure to see the destruction of my countrymen? Then King Ahasuerus said to Queen Esther and Mordecai the Jew, “Indeed, I have given Esther the house of Haman, and they have hanged him on the gallows because he tried to lay his hand on the Jews”). We all have situations whereby we need Gods divine intervention and God’s favour. It could be for a job interview,promotion, business deal, with a loved one, exams etc. My prayer for you today is that the favour of Esther will manifest in what your heart desires- all to the glory of God. Dear Lord, I thank you for my spouse, for their lives and for bringing them into my life. I bring my spouse before you Lord and pray that you will bless them with the favour of Esther. I pray for favour to manifest at their workplace, in their family, with friends and all aspects of their lives. I pray that unexpected favour will meet them today. I pray for myself, that I will have supernatural favour with my spouse. I pray that as Esther had favour with the king, I shall also reap the same favour. I pray that whatever petition I bring to my spouse that is pleasing unto to, I will have favour with. I pray that my spouse will put me first and the matter of our household. I pray that my spouse will not be selfish but remember my needs and happiness. I pray that my spouse will think about me in the area of finance. I pray that as I speak to my spouse about (state the situation) I will have favour with him. May the outcome of my situation be positive, all to Your glory also pray for the favour of Esther with my spouses’ family and friends (Isaiah 28:29 “All this also comes from the Lord Almighty, whose plan is wonderful, whose wisdom is magnificent). Thank you woman of God im very humbled by your message. All glory to the Holy Spirit for giving me the wisdom to write those words!! You are blessed and may the favour of Esther follow you all the days of your life IJN! Hello thepearlsisters. Wow I am only seeing this now. I can honestly say thank God for all He is doing in our lives. May He continue to use us both to impact and minister to several women in our generation! Thank you and God bless you abundantly! Women had few if any rights in the first century. They have so much more today through overcoming challenges. It sad to see them fight for empowerment above men in my opinion. It’s sad that many men have mistreated women so they feel they must become adversarial in life. What is nice here is to read the prayer of thanksgiving you made for the blessings you now have. Women have always been prized by God, and men were supposed to realize that fact from the beginning. 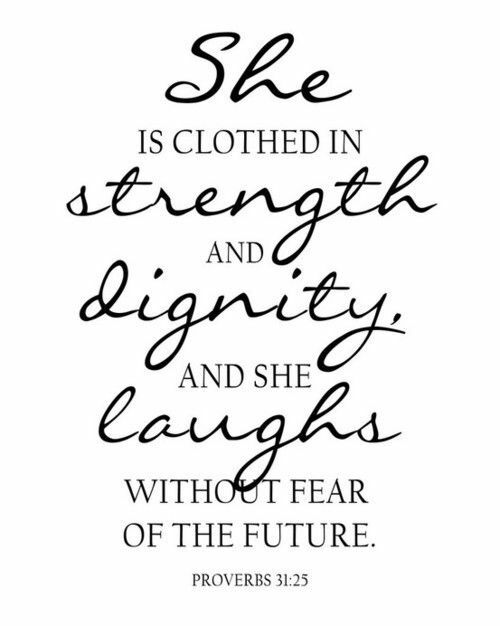 I praise women of the Lord, (Proverbs 31), and wish that all men and women would do so from that perspective. Hiya, I am glad that I found such a powerful, encouraging, Bold, Blog full of wisdom! Thank you for liking my blog post on The Book of Esther (Film). Your blog is beautiful. I have followed you. Keep up what you are doing! God is so faithful! I have been praying to God for a life partner, and just this morning I listened to preacher and his last words sunk into me saying, may you receive Favour like Esther,and I said amen. I started praying with that and I decided to check for more insight on the favour of Esther on the Web and I stumbled on this, tears rolled down my eyes because it’s obvious this message was posted here for me to find it at this time. I am indeed blessed and uplifted as I await my blessing of God’s choice of a life partner for me. I know I will share my testimony in no distant time by the grace of God, amen. Thank you for sharing this piece to help everyone. Wow thank you so much for your lovely post. The Lord we serve is indeed timely. May He grant you your hearts desire and may the favour of Esther flourish upon you all the days of your life. It is well.